Response to the latest Red Dead Redemption 2 trailer has been exceptional according to publisher Take-Two Interactive. The game’s third trailer was released earlier this month and showed off some impressive graphics on both PlayStation 4 and Xbox One. It appears that this trailer has been very well received among fans as Take-Two’s President Karl Slatof has told investors that player reaction has been “phenomenal”. 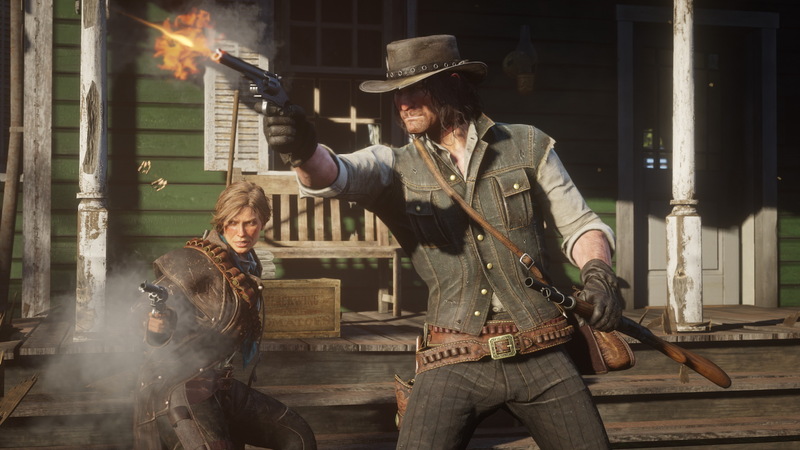 Following this trailer, various media outlets also published their previews for the upcoming Red Dead sequel, and apparently, Take-Two has been very happy with the outcome of these previews. 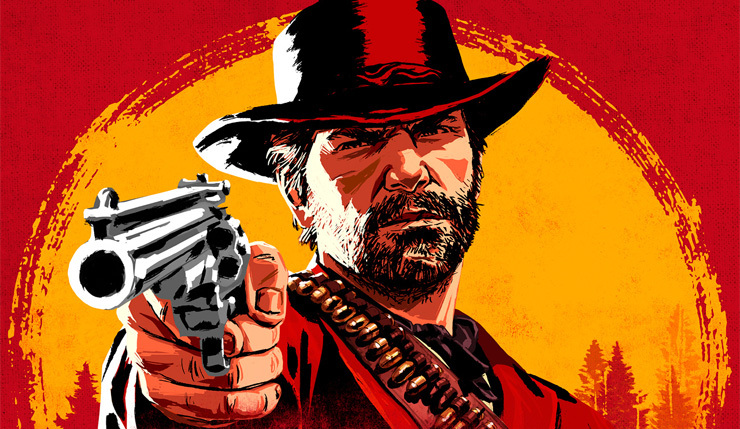 Red Dead Redemption is scheduled for a global release on PS4 and Xbox One on October 26th. If you’re interested in some gameplay details – check out this article right here. Some fresh screenshots can be found here as well.